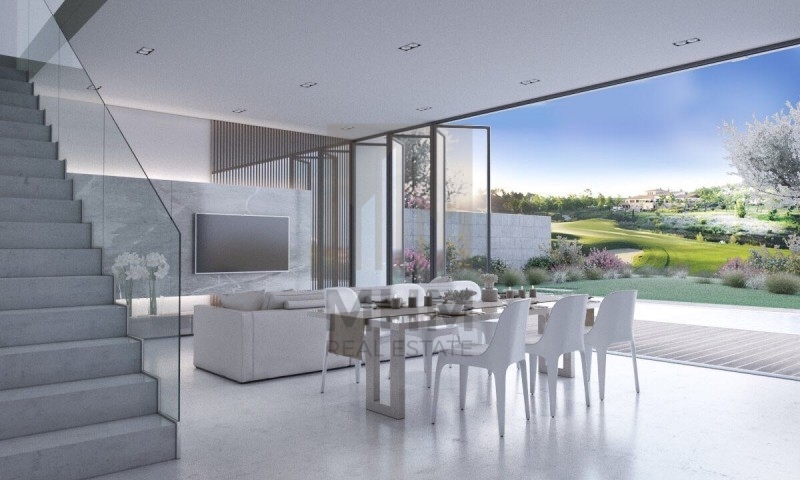 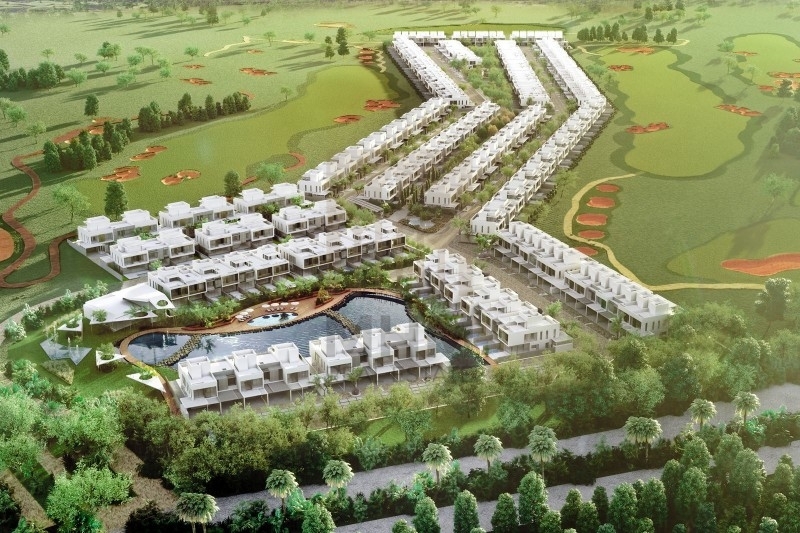 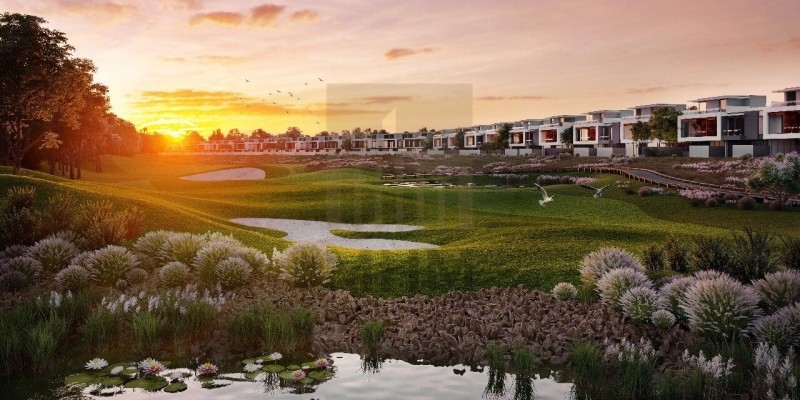 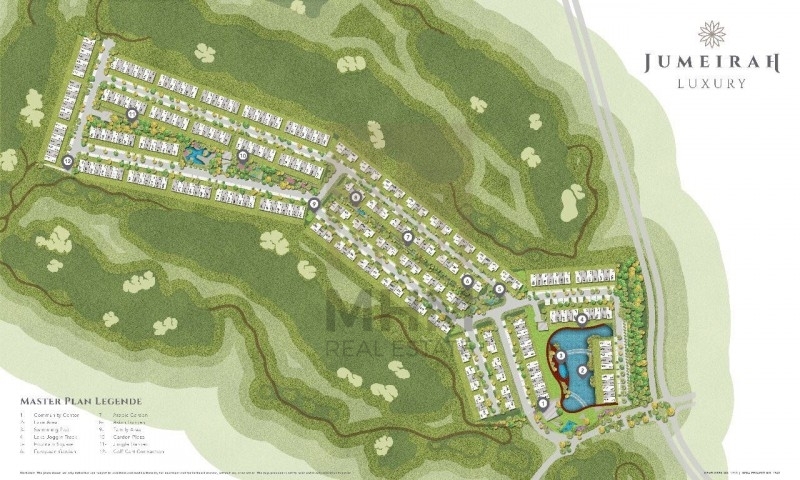 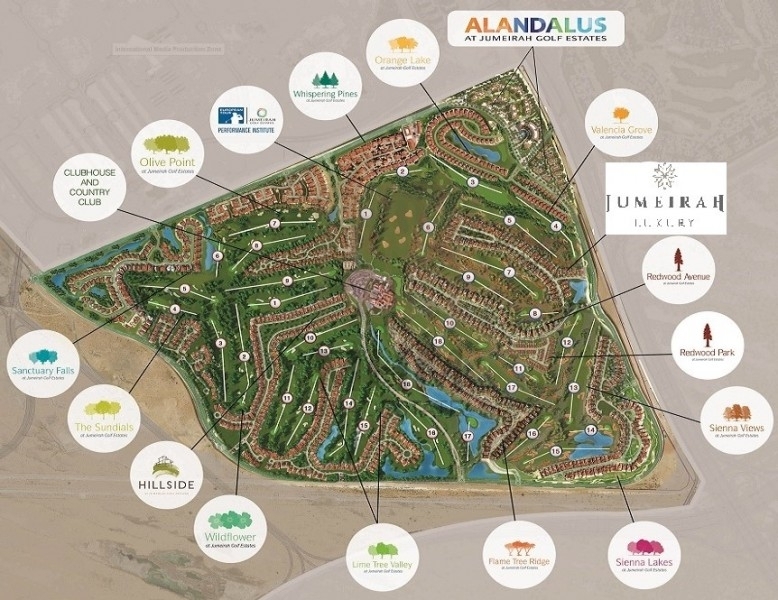 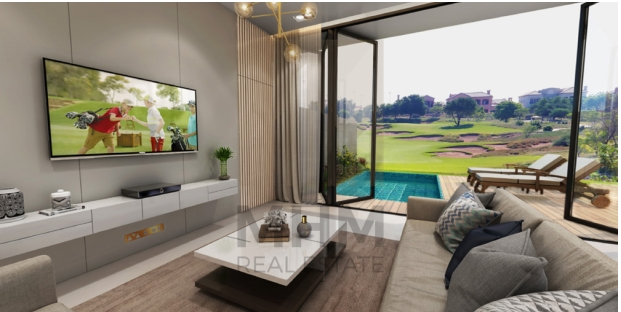 Jumeirah Golf Estates - the iconic address of Golf and lifestyle lovers has a new jewel. 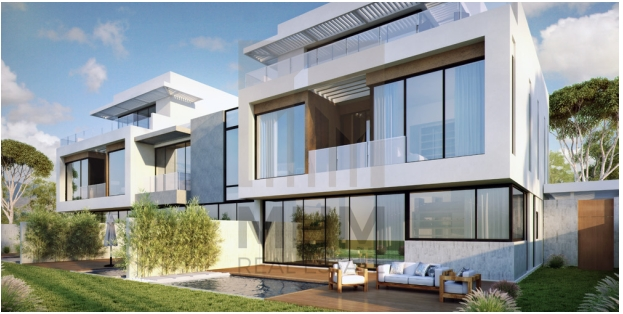 Here where luxury meets the cosmopolitan design and hi-tech. 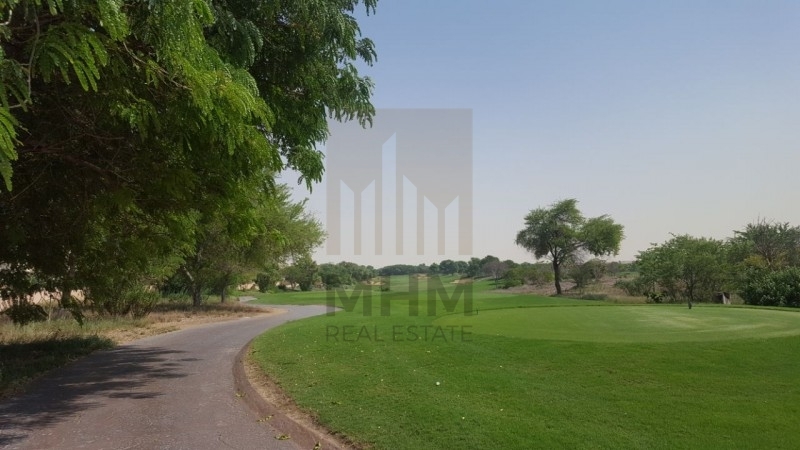 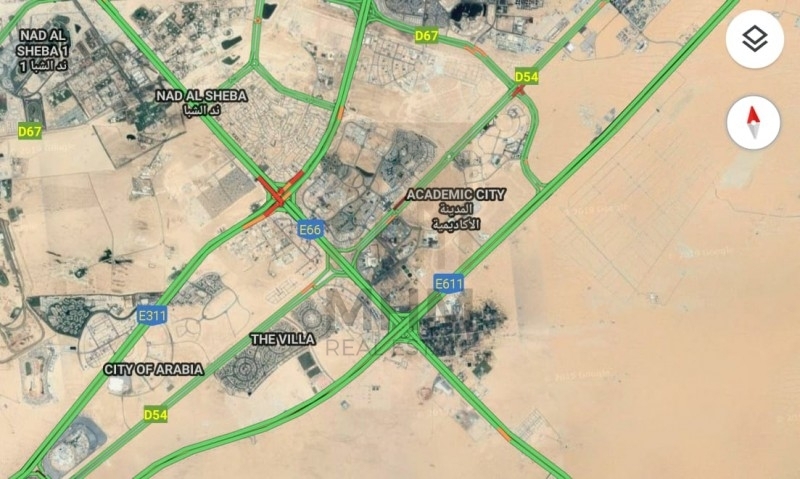 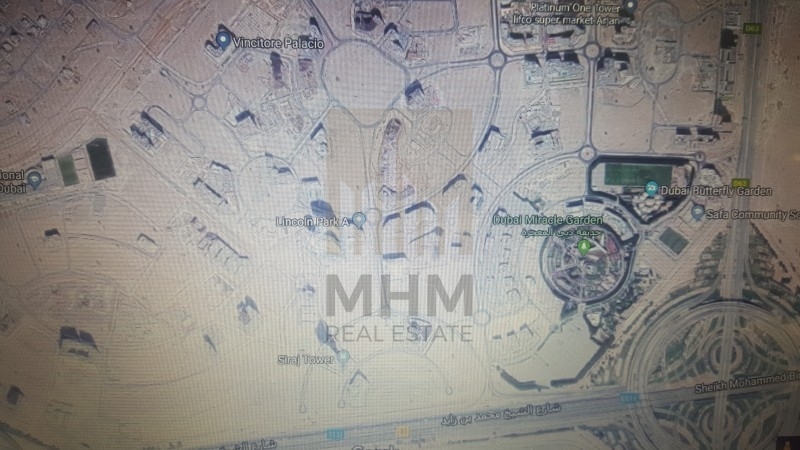 Grab this opportunity to own your space in this heaven in the heart of Dubai . 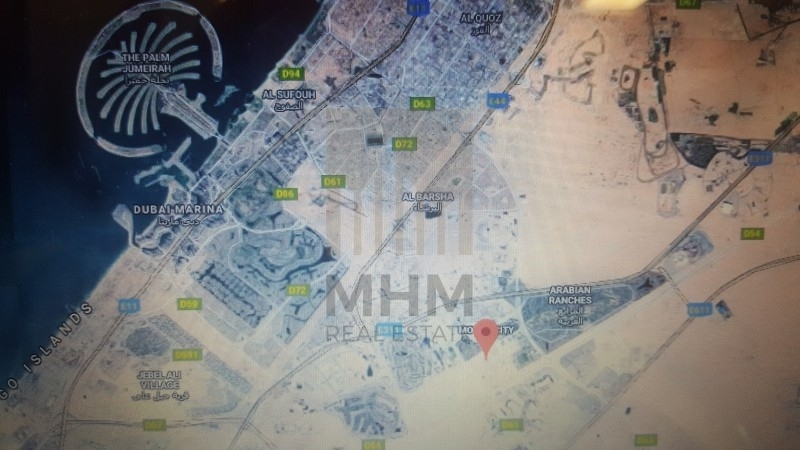 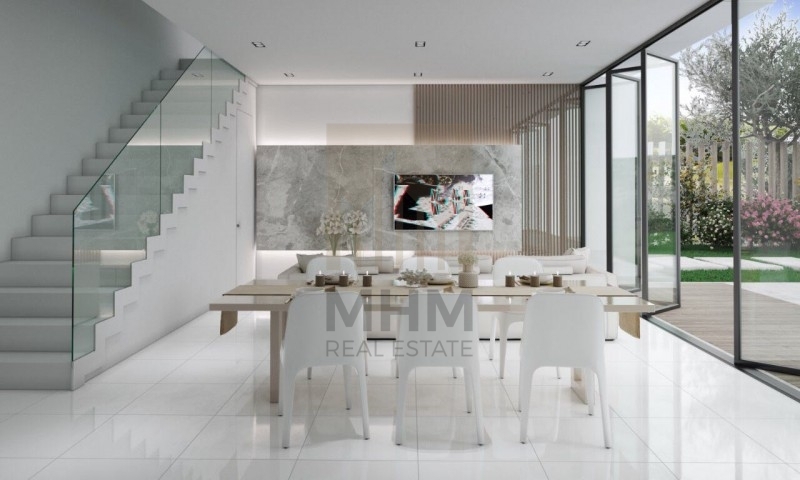 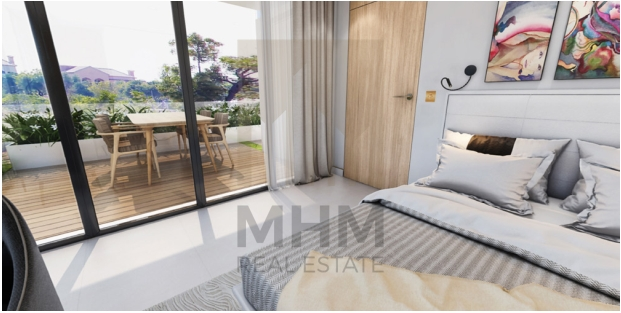 Company Profile: Supported by a team of highly qualified professionals, MHM Real Estate continuously strive to provide quality services that exceeds the expectations of our esteemed customers in order to build long term business relationship. 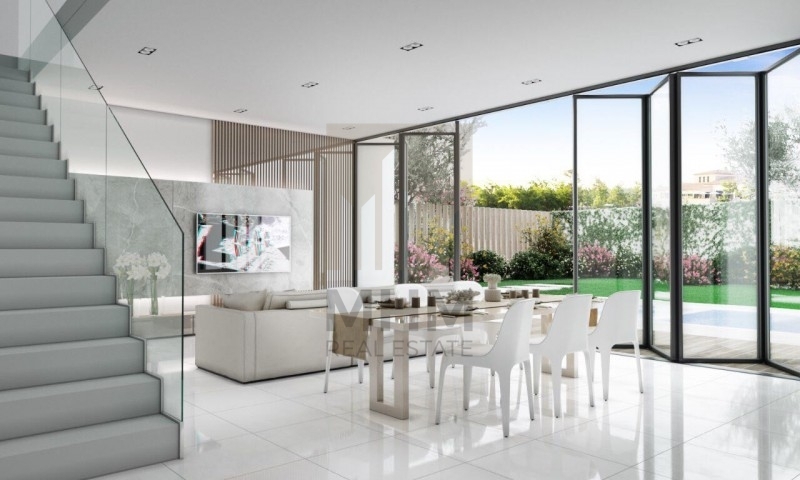 We want to be the best choice for your property needs whether it is for leasing or buying a residential or commercial property.